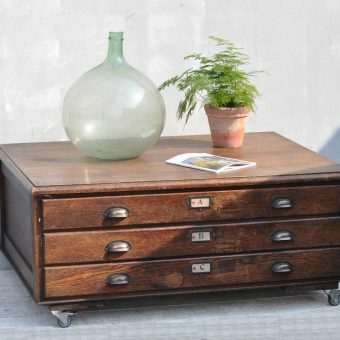 If you’re on the look-out for all things vintage we always recommend getting out and making a day of it – there’s nothing like seeing vintage and antique furniture in the flesh and getting a real feel for each piece. We always get asked for our top recommendations for places to shop vintage so we’ve pulled together our top six favourites. 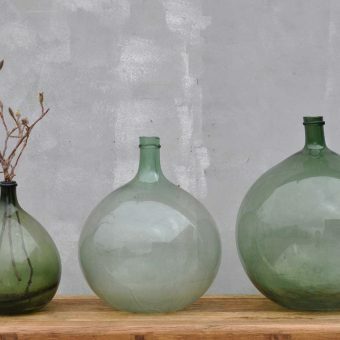 They’re all absolute gems, packed full of personality and well worth the visit to shop for vintage furniture and accessories. They also all have beautiful Instagram accounts to swoon over so make sure you give them a follow and share the love! Baileys is a beautiful hub of well designed homeware that prides itself on not being too fussy. They have a really inviting store set in a series of farm buildings in the Herefordshire countryside where you can check out their constantly evolving collection. We especially love their eco-household collection if you want to be more ethically conscious in your choices. There are lots of products to choose from, including olive oil soaps and natural cloths. Bert & May is the place to go for tiles if you want your vintage pieces to pop. 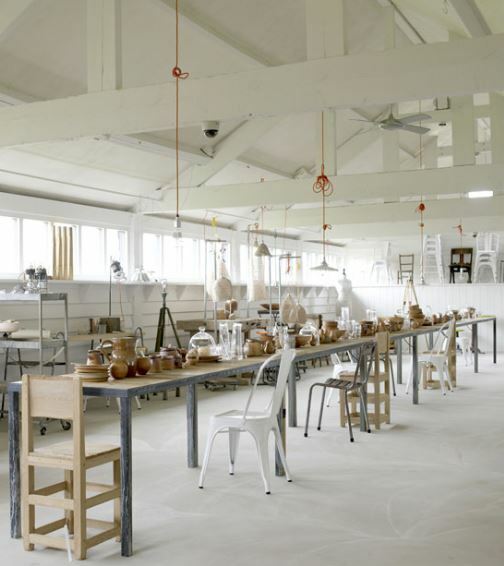 Their design-led products are crafted by hand, using traditional techniques and they have a carefully curated set of patterns, finishes and colours to choose from. If you’re looking to lay down a new floor to bring out the rich wood grain of your furniture or update your traditional fireplace with new hearth tiles it’s the perfect place to go. 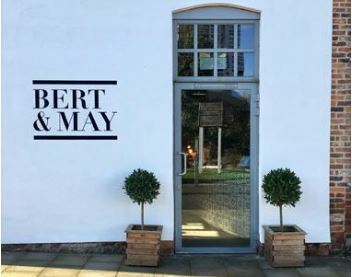 Bert & May also sell reclaimed tiles, taps and other furniture sourced from Spain, ideal if you want to preserve period features within your home. 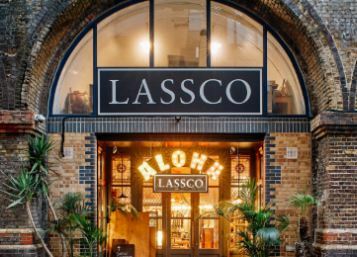 Lassco is a great resource if you’re searching for antiques, salvage and curiosities. 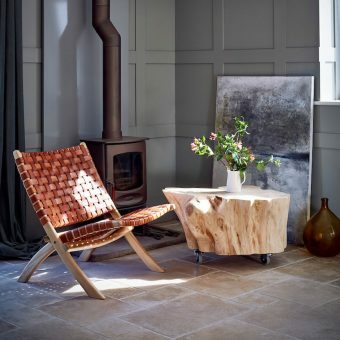 Lassco will be able to kit out your home – inside and out – with all manner of reclaimed and antique furniture from fine and historical Georgian sets through to mid century and modern designs including industrial and repurposed salvaged pieces. You will find Victorian fireplaces and 1930’s cabinets, scrolled Victorian gateways and Georgian armchairs. You can shop online or visit their stores based in Oxfordshire and London. 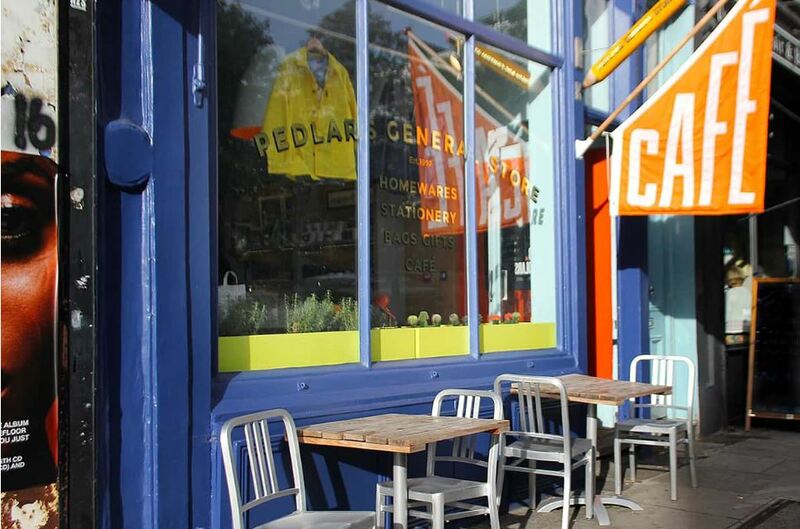 Pedlars is an online vintage marketplace where you can connect to vintage dealers and enthusiasts and find exactly what you’re looking for. Think of it as your virtual flea market without having to step out the door. You’ll find everything from old maps, tube signs and vintage letters for your walls, to trunks and suitcases for storage, kitchen utensils and enamelware, as well as lighting. It doesn’t stop there, you can also get your vintage clothing here too if you want to go all the way! If you haven’t heard of Petersham Nurseries, you soon will. It’s an emporium of vintage furniture finds and culinary treats that celebrate the seasons. The family-run business marries a lifelong passion for organic gardening, good cooking, ethical and sustainable sourcing. 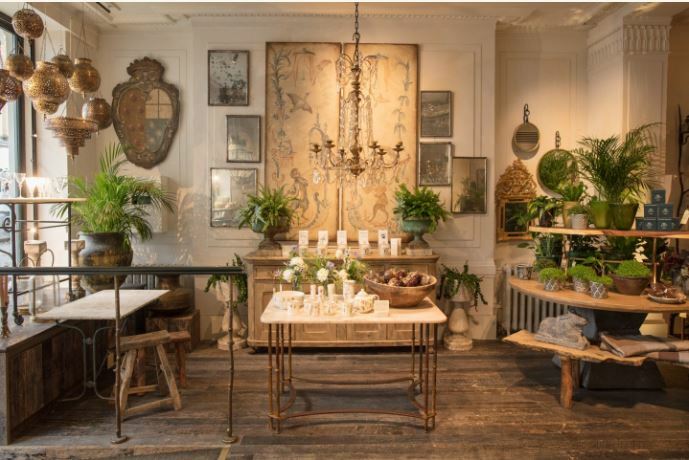 You can visit their plot in Richmond where you can wander around their nursery of plants and flowers, dine in their glasshouse restaurant or Teahouse, and find antique gems, gifts and furniture to take home. In their Covent Garden location you can explore their lifestyle and garden shop, florist, delicatessen and two restaurants. The Old Cinema is an antique and vintage department store, on Chiswick High Road, London. 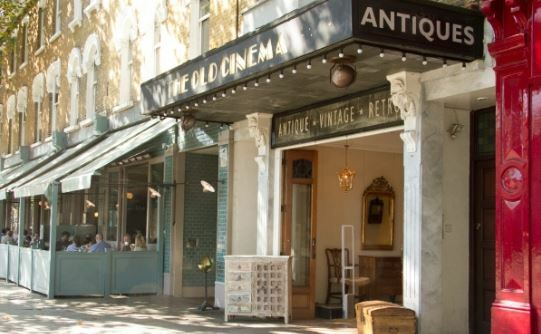 This former Edwardian picture palace boasts 10,000 square feet of showrooms and is home to a collective of antiques dealers, decorators, designers, and jewellers. The treasure trove of vintage furniture will be diverse and unpredictable at any given minute, with unusual pieces from USA, Eastern Europe and as far as India. Their pieces range from kitsch Americana to period antique and are often found on the set of Hollywood movies and fine restaurants. What’s not to like? We’d of course also love for you to take a trip to our barn, which is packed full of vintage furniture and decorative antiques for your home. Why not make a weekend of it and check out our top picks of restaurants, accommodation and things to do in the local area here.